This is a sponsored post by Cacique Inc. All opinions are my own. There are few ingredients that call my name like cheese does. So partnering to work with Cacique, the number one brand of Mexican cheeses, is a dream come true. Making tlacoyos with Cacique Cotija was a no-brainer to me for a vegetarian meal, but I also wanted something a little healthier than deep-fried masa. With that in mind, and to heed the Sirens’ call of cheese, I ventured forth with this version of Black Bean Tlacoyos made with Cacique Cotija cheese. 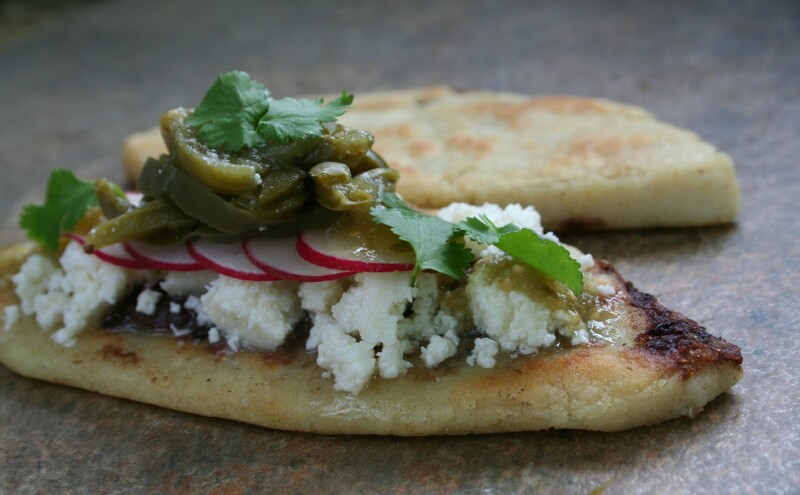 Get the recipe HERE for these Black Bean Tlacoyo with Cacique Cotija Cheese.